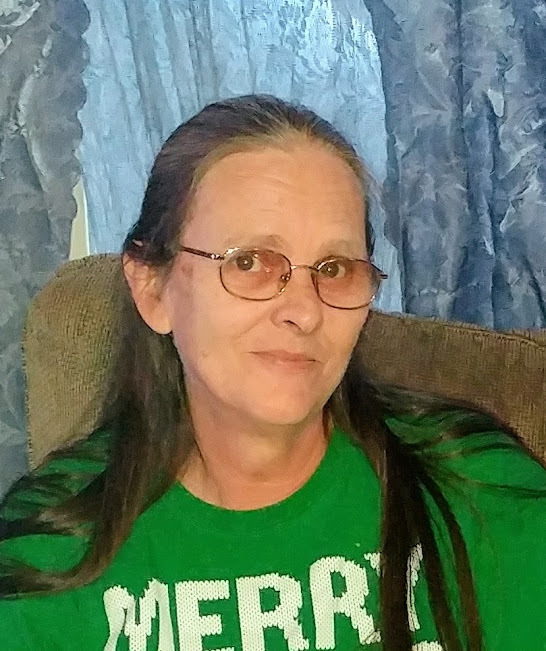 Obituary for Rita Lynn (Young) Bryant | Butler Funeral Home, Inc.
Rita Lynn Bryant age 57 of Edmonton departed this life on Friday, January 25, 2019 at the Centennial Medical Center in Nashville, Tn. She was the daughter of the late Marvin Young and Delpha Cawthorn Young. Funeral services will be held 11:00 AM Monday at the Butler Funeral Home in Edmonton with burial in the Cedar Flat Cemetery. Visitation will be from 4:00 PM until 8:00 PM Sunday and after 9:00 AM Monday until time for the services. She is survived by her husband Mike Bryant of Edmonton. Two daughters Brandi Bryant Corum of Edmonton and Samantha Gayle Vincent of Center. One Brother Jeff Young of Edmonton. Four sisters Donita Faye Young of Edmonton, Jewell Hurt of Scottsburg, Indiana. Dorothy Cawthorn of Maron, Indiana. and Mary Lou Bryant of Edmonton. Four grandchildren James Bryant of Edmonton, Patrick Corum of Edmonton, Chelsea Estes of Edmonton, and Micheal Corum of Edmonton. Besides her parents she is preceded in death by six brothers Johnny, Roy Wayne (Peanut), Bill, Marvin Lee, Daryl, Ernest and Henry Earl Young. Two sisters Josephine Smith and Virginia Young.